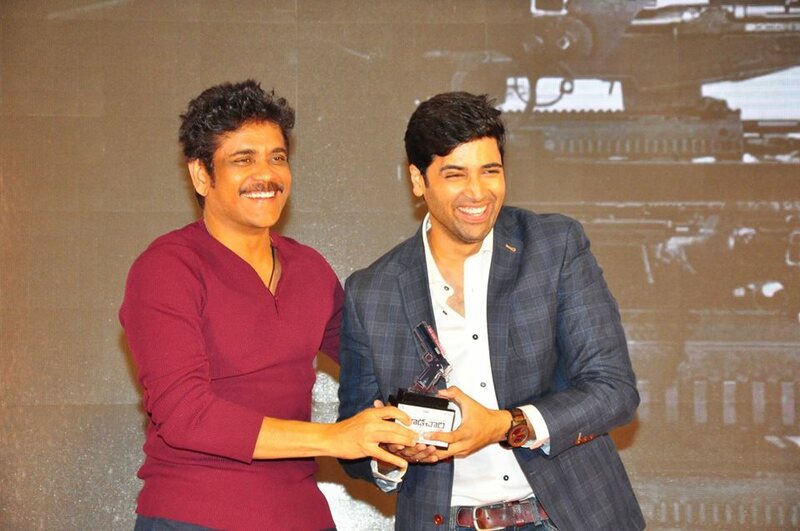 Photos of Nagarjuna from the success meet of the latest Telugu blockbuster Goodachari directed by Sashi Kiran Tikka and starring Adivi Sesh, Madhu Shalini, Sobhita Dhulipala, Prakashraj. 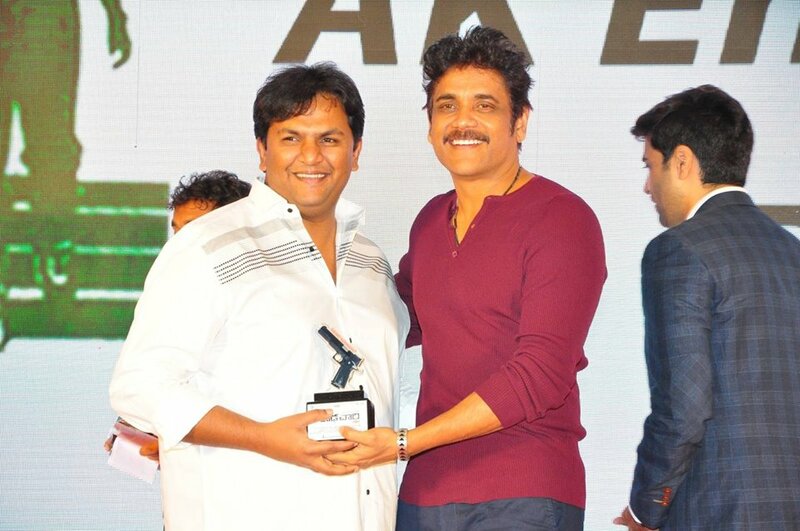 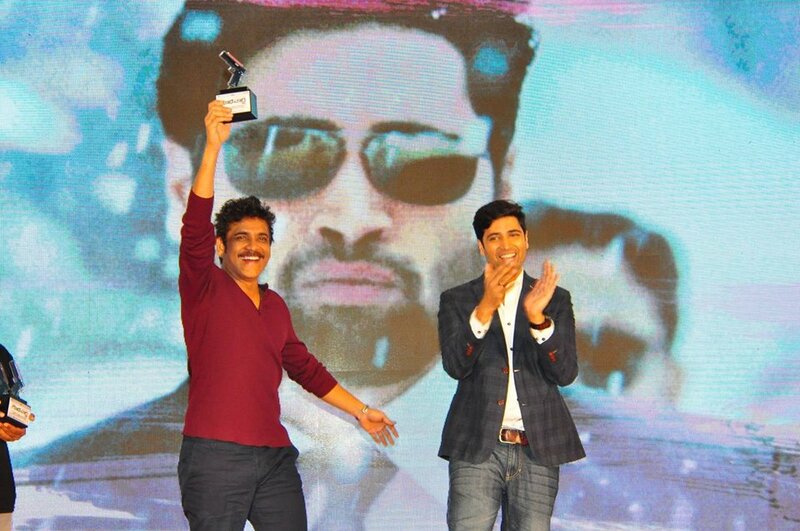 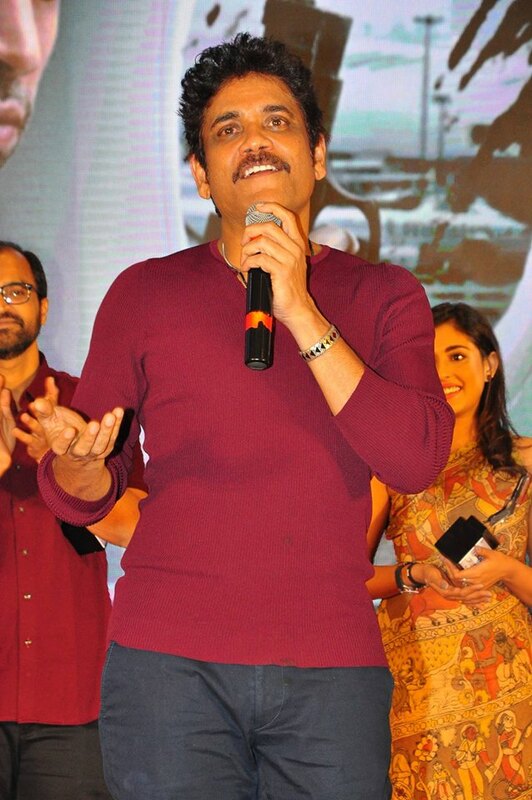 Nagarjuna had graced the event as the special guest. 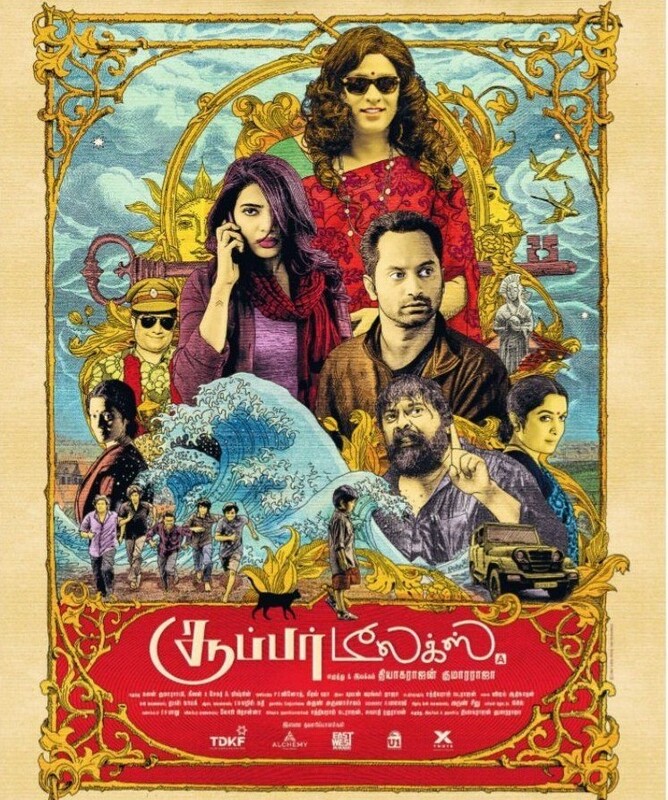 Waiting (Hindi) Film starring Kalki Koechlin and Naseeruddin Shah.